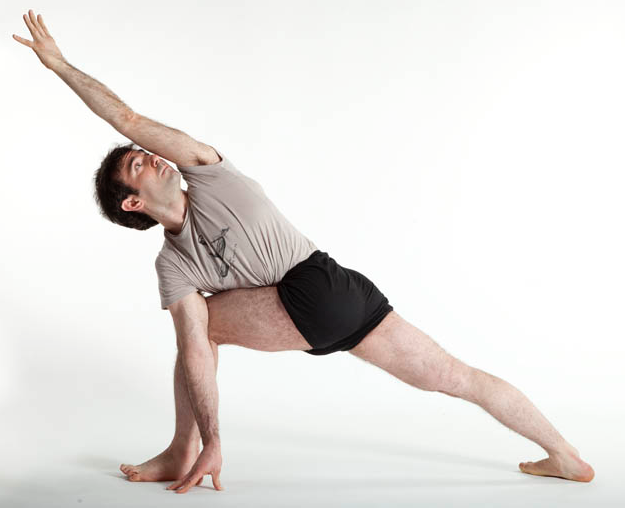 David Meloni is the director of the IYENGAR® YOGA Rahasya Center - Florence. Direct student of Guruji B.K.S. Iyengar. Yoga "Advanced Senior level II", he is the only one in the world to have obtained it.